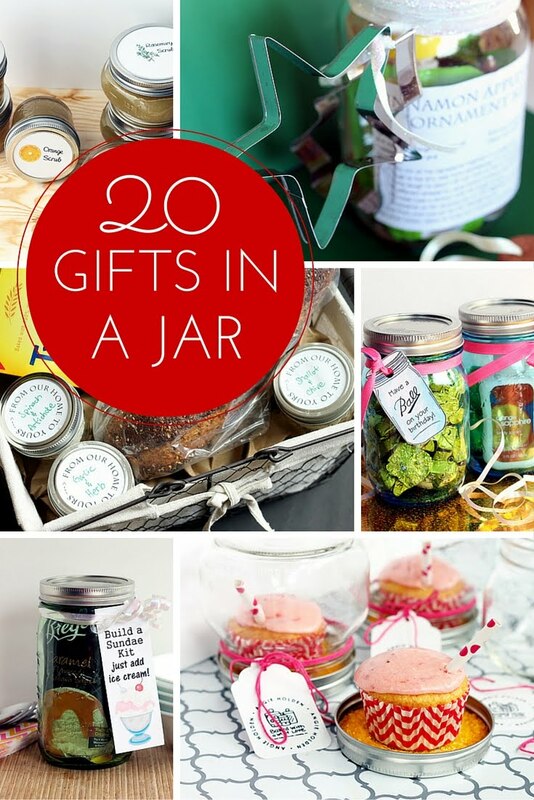 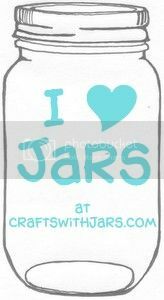 The color dipped trend had to come to jar crafts right? 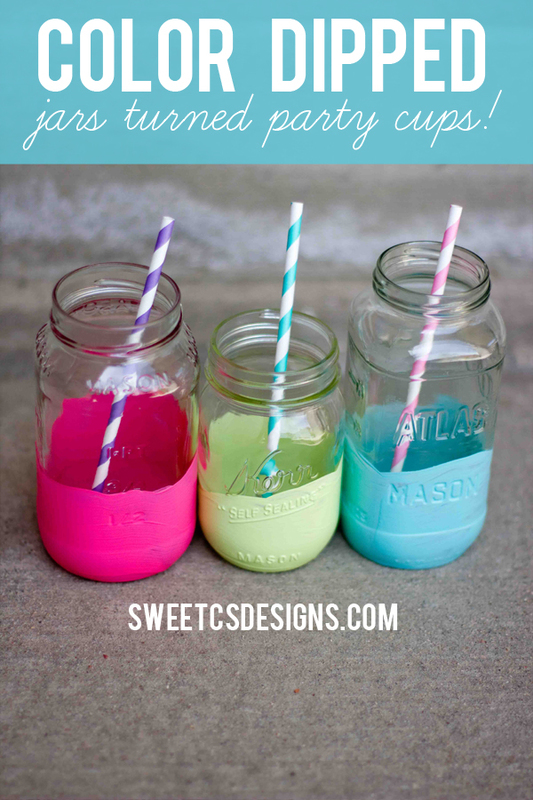 Let Sweet C Designs show you her color dipped jar party cups then head out and make some of your own. 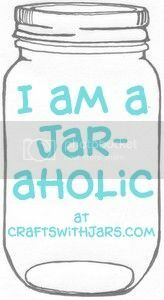 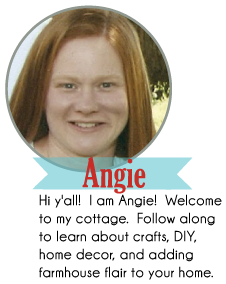 Courtney actually used recycled jars for this great craft. 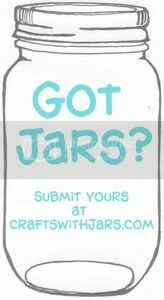 So reuse that spaghetti sauce jar or use a mason jar for this craft.